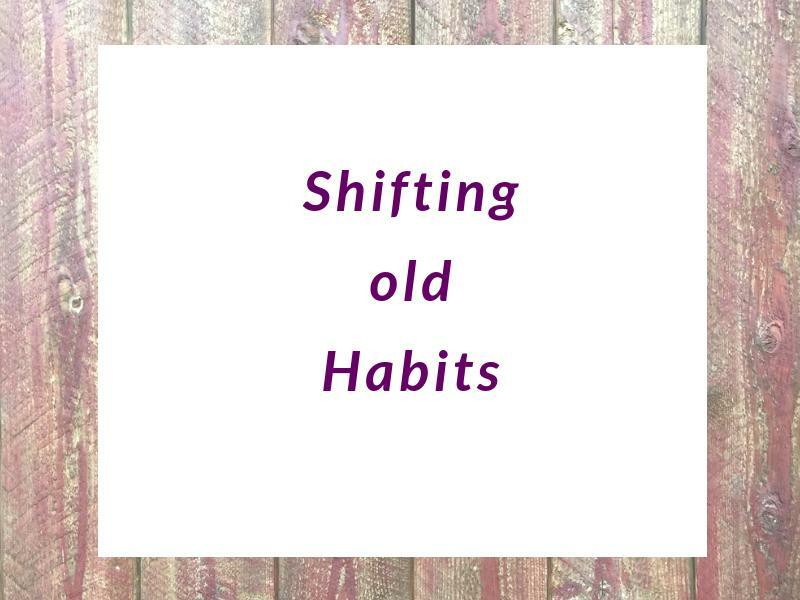 I experienced the most fascinating awareness yesterday about a habit I have had most of my life. While eating breakfast my husband asked me how I liked something. My critical mind took over and described what I did not like about it followed by what I did like. Various times throughout the day I was presented with several opportunities to answer a question about something in my life. I noticed in most cases I began with the part I did not like. The great thing is I did not beat myself up about it. Instead I just noticed it and told myself I would like to drop the habit of judgement completely. When I judge something, someone or a situation as not good my energy goes down. I shift quickly from feeling good to feeling bad. The good news is I get to choose which thoughts I entertain. Next time I will take a deep breath and hesitate before responding. That will give me time to redirect my thoughts to what makes me feel good. Jan, sounds like an interesting experiment. I love those personal inner adventures. Our spirit has so much to teach us. Love you. I understand that tendency to speak out about what you don't like before remembering what you do like about something. My husband does that about disliking the way our new car's interior is detailed before talking about how smoothly it drives and what he likes about all the new safety features. It's easy to see that tendency in others! But, do I do that? Gee, I better start listening to myself, huh?